More options, so you can create more opportunities. 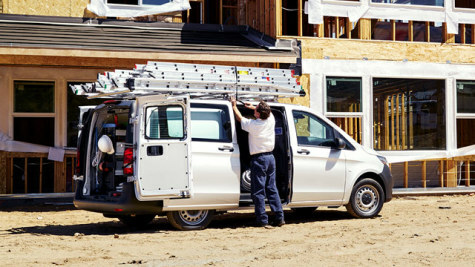 Mercedes-Benz consistently delivers commercial vehicles with technological advances and class-leading features to help businesses do their finest work. 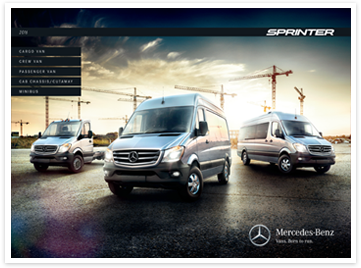 And, as the captive financial services provider for Mercedes-Benz USA, nobody does more to deliver the right financing products to suit the diverse needs of business customers than Mercedes-Benz Financial Services*. 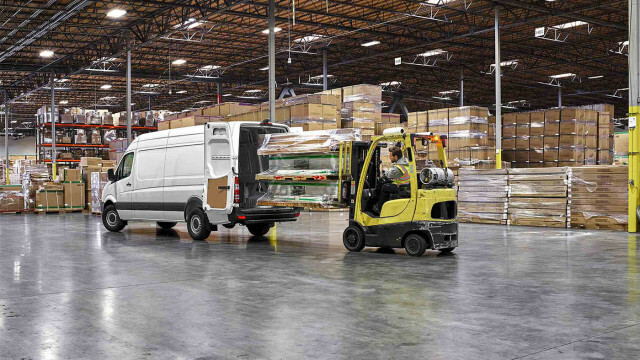 With the understanding that every commercial customer is unique, we offer a variety of products and financing solutions with flexible benefits and competitive rates tailored specifically to your business. 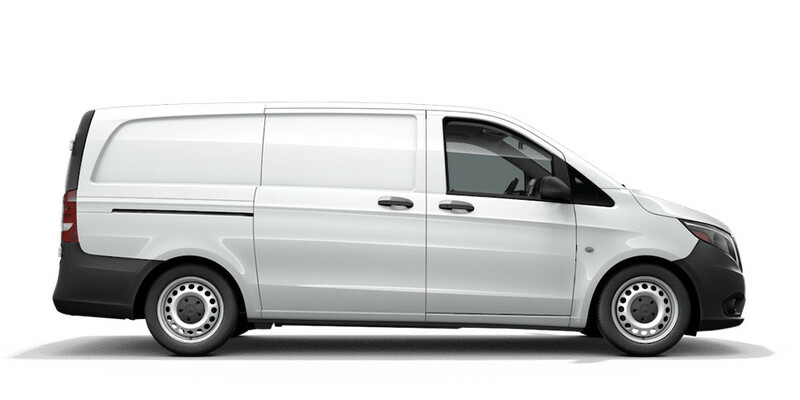 Mercedes-Benz Financial Services VanCARE protection products are designed specifically for commercial customers and Mercedes-Benz Vans. Knowing you have coverage if you need it, let’s you focus on what matters—taking care of business. 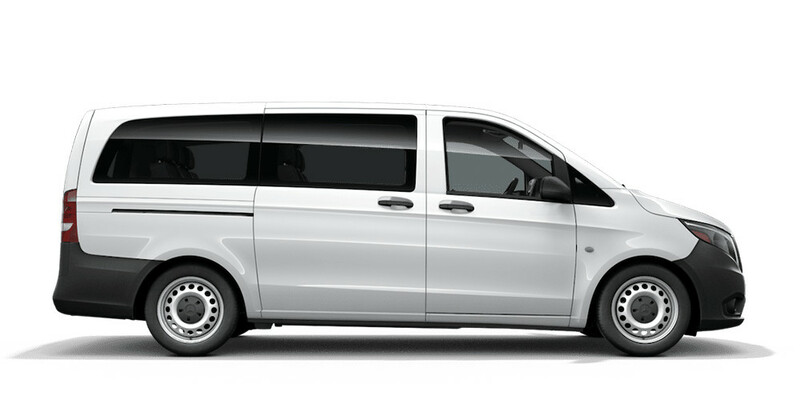 Contact your Mercedes-Benz dealer for details. The FMV lease is a closed-end lease agreement that meets all the requirements of an operating lease. It is commonly referred to as a walk-away lease since the lessee can simply turn in and walk away from the vehicle at lease maturity and after meeting all obligations of the contract, subject to certain return conditions and mileage restrictions. It typically requires a lower initial cash outlay and lower monthly payments than through a traditional loan, and payments may be expensed against income. ** While the lessee avoids the risks and responsibilities typically associated with vehicle ownership, the lessee can also purchase the truck at the end of the term for its current fair market value. The most popular form of commercial leasing is a TRAC lease. It does not require any acquisition fee or up-front payment or excess mileage charges and lease payments may be expensed against income. ** With a TRAC lease, the customer is responsible for the residual value of the vehicle, so that value is determined with customer input. ** There are also multiple options at lease-end including acquiring the vehicle or receiving the excess proceeds upon MBFS' sale of the vehicle (if applicable). At Mercedes-Benz Financial Services, we want to ensure that your lease experience is simple and predictable. With VanCARE Lease-End Protection, you gain peace of mind knowing you have coverage for certain lease-end charges incurred - for a smoother lease-end process. VanCARE Lease-End Protection provides coverage at lease end for some chargeable items incurred for failing to meet the surrender conditions of the lease, such as minor dents, scratches, and certain types of damage. 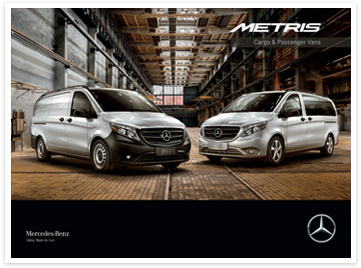 The cost can be added to your monthly payment, when you sign your Mercedes-Benz Financial Services Commercial FMV lease agreement. * Actual rates, terms, down payment, advance and program eligibility will be determined by Mercedes-Benz Financial Services' credit team based upon creditworthiness of customer. Program rates or terms may be changed or the program may be terminated at any time at the sole discretion of MBUSA and MBFS.